gif | Out of the Box! 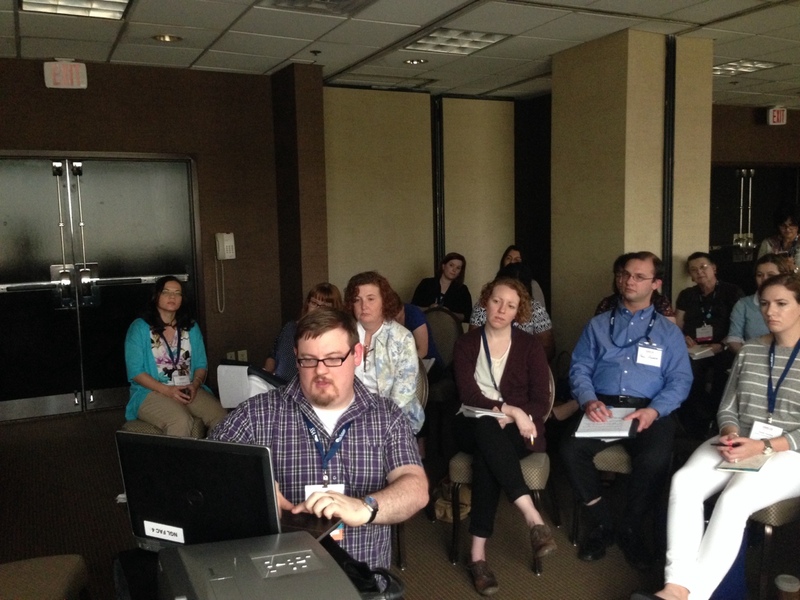 On May 21, 2015, SHSU archivists James and Felicia Williamson presented at the Society of Southwest Archivists annual meeting in Arlington, TX. The topic was “3 Steps to Maximize Your Social Media ROI.” Felicia and James discussed and demonstrated several successful marketing strategies for promoting archival collections. Felicia Williamson discussed how SHSU was able to create a simple workflow using daily descriptive practices to create social media posts to promote finding aids and archival collections. She described how processing archivists in SHSU Special Collections have incorporated planning and executing social media posts into the daily work of processing by keeping a look out for visual material to scan for each collection’s post. 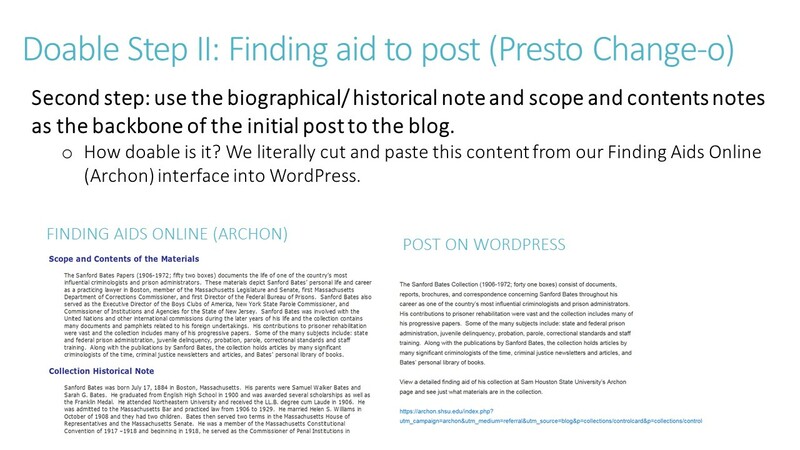 The process is further streamlined by using the scope and content note and the biographical note found in the finding aid as the backbone of every social media post that is then linked to the Archon finding aid. 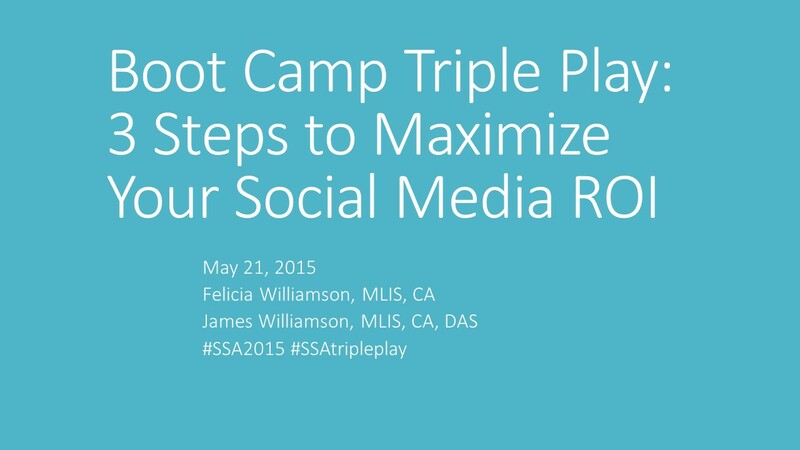 She also discussed how to tailor these posts to the various social media sites. James Williamson discusses the use of GIFs (graphic interchange format) on social media and how people can take materials in their archival collections and turn them into fun or interesting GIFs that can be spread throughout the web. The success of archival GIFs have allowed SHSU and many other institutions to reach new audiences and attract new followers. 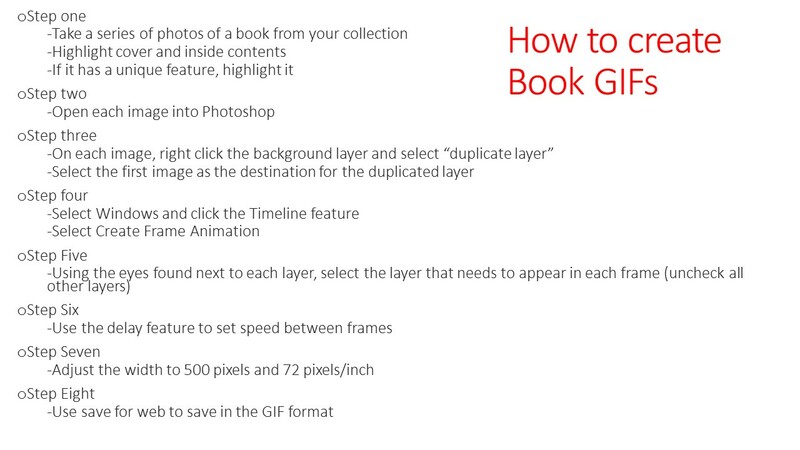 During James’ presentation on creating GIFs, James created an animated GIF, a book GIF, and a video GIF, demonstrating the necessary steps for each example. This was especially fun and challenging due to the power outage at the hotel! Teaching how to make GIFs with no power! The presentation generated a great deal of positive feedback at SSA and we are happy to share the PowerPoint, which can be viewed at the link below. If you any questions about the presentation, please feel free to contact James Williamson (jwilliamson@shsu.edu) or Felicia Williamson (fxt004@shsu.edu). It has been awhile since we participated in #minature monday, so we thought we would highlight Texas Colors by Jill Timm. We own a number of Timm’s work but this book appeals to us because it is about Texas, and we love things about us. Sam Houston battles it out with the Rice Owls in this game from 1993. It was a close one but Sam Houston came up short with a 13-14 loss. Sam Houston and Rice faced off numerous times in the 1920s , but this game marked only the second time the teams had met since 1948. Sam Houston has not faced off with Rice since. Rice leads the series with a whopping 16-1 record against Sam Houston State. This clip was taken from footage donated by SHSU Athletics to University Archives.